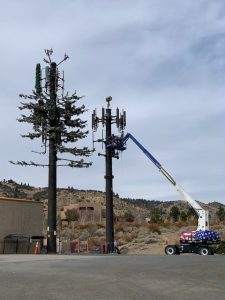 The year 2017 ended with Verizon continuing to add cell sites in the Reno area. 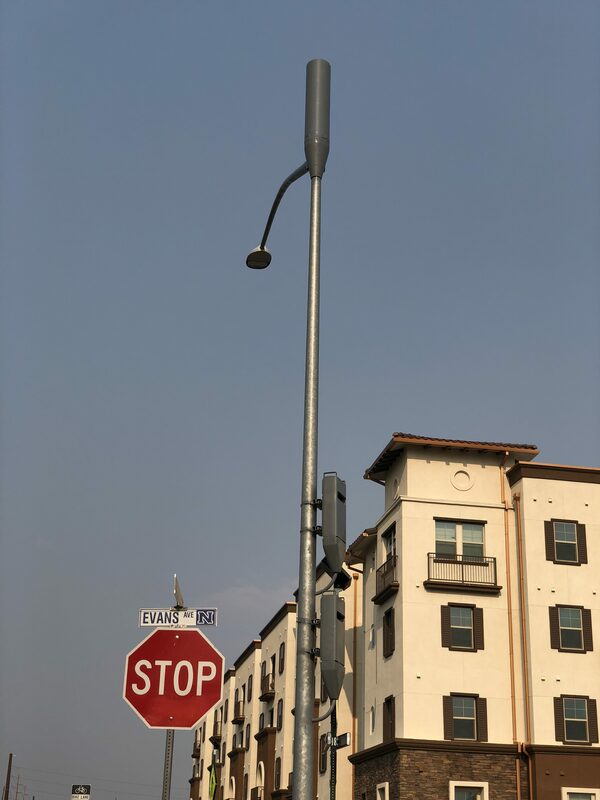 Meanwhile all carriers have updated their antennas in the past year to help improve signals and coverage area. I-580 & W Huffaker Ln. 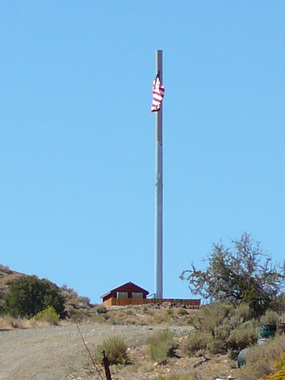 (Nearing completion) Mt Rose Hwy (SR 431) near Mountain Ranch Rd. 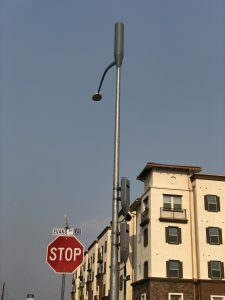 All carriers have been replacing antennas on existing cell sites. 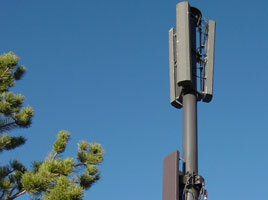 The new antennas support additional frequencies and add multiple-antenna technologies that work with most newer smartphones. 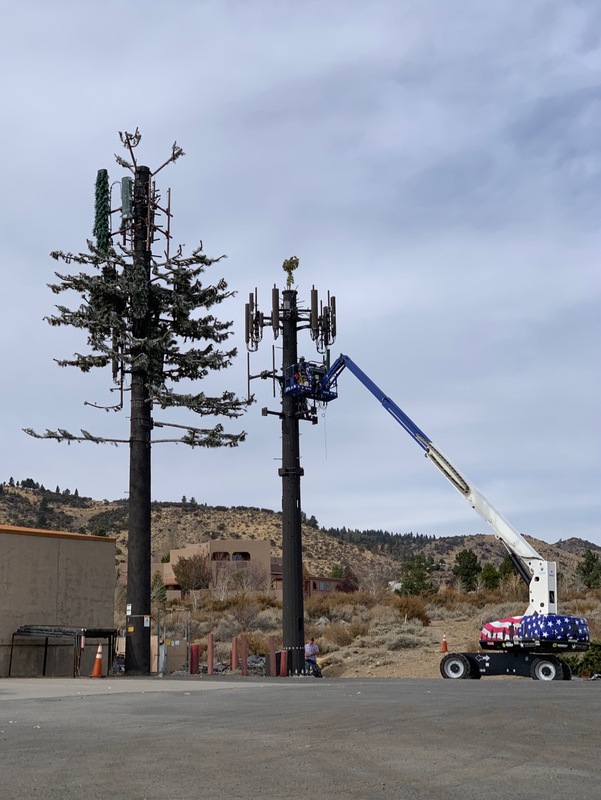 Two new Verizon cell sites have been approved for construction in Reno/Sparks.